Summer wardrobes are relatively simple. Just pair your jorts with some canvas sneakers for an easy look. Then add canvas bags and hats to the mix, too. 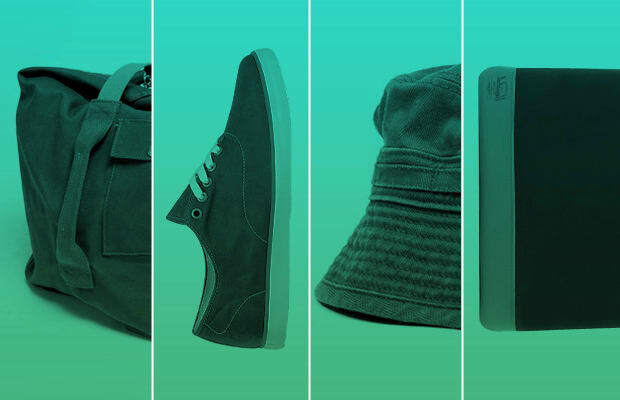 To help you look proper and fresh in the heat, we scoured some of the coolest canvas items under $200 that can take your outfit to the next level. Check out our picks of the 5 Best Canvas Accessories and make them an essential part of your kit.